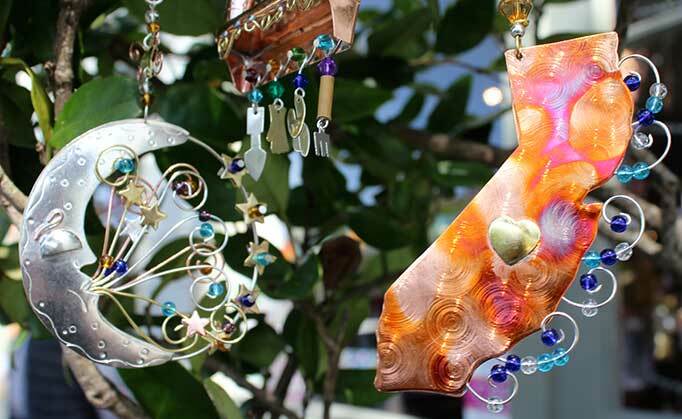 LuzLuna Imports is the perfect stop to pick up unique gifts or mementos from your visit to Half Moon Bay. Each item was personally selected for its quality, craftsmanship, and fair trade origins. 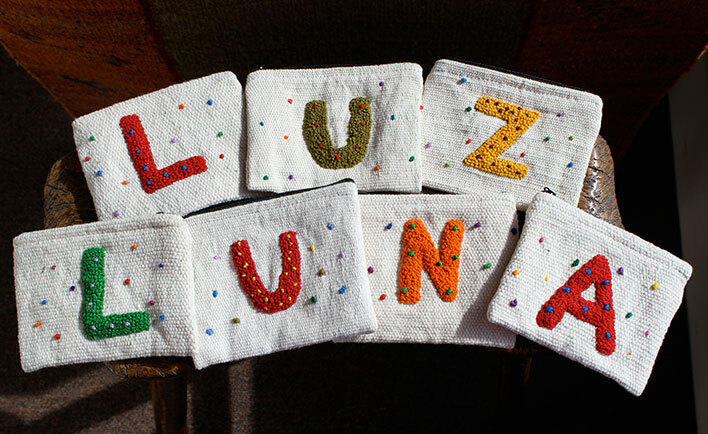 LuzLuna has small items for every gift-giving occasion, so cute and affordable you will buy one as a gift and one for yourself! Pilgrim Imports originated more than 25 years ago in a village outside Chiang Mai, Thailand. Once chronically poor, now over 400 neighbors use their traditional metalworking skills to lift themselves from poverty. 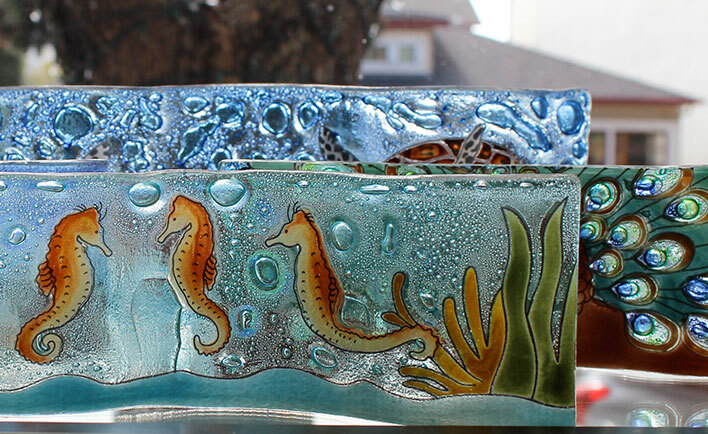 The beautiful “Pampeana” glass art is made in Ecuador under Fair Trade principles using recycled, recaptured and sustainable materials. Embroidered with hundreds of tiny french knots, these zippered, soft canvas coin purses are made by the women of the Ut’z Bat’z (“Good Thread” in Quiché) cooperative in Chichicastenango, Guatemala. 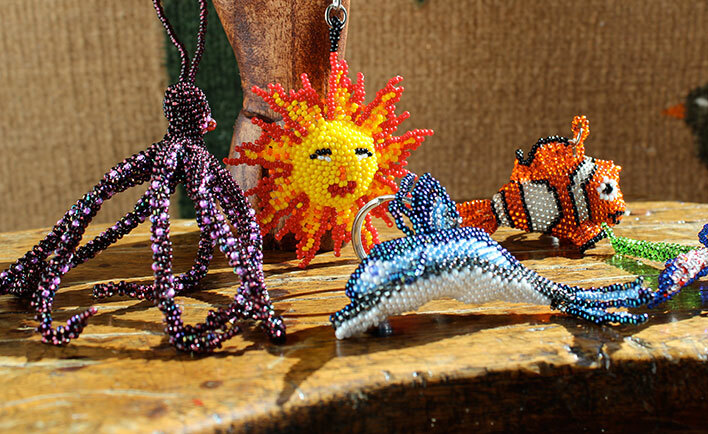 These pieces of seed-bead art, which require meticulous craftsmanship and fine detail work, are made by a cooperative of Mayan widows and single mothers living in the highlands of Guatemala. 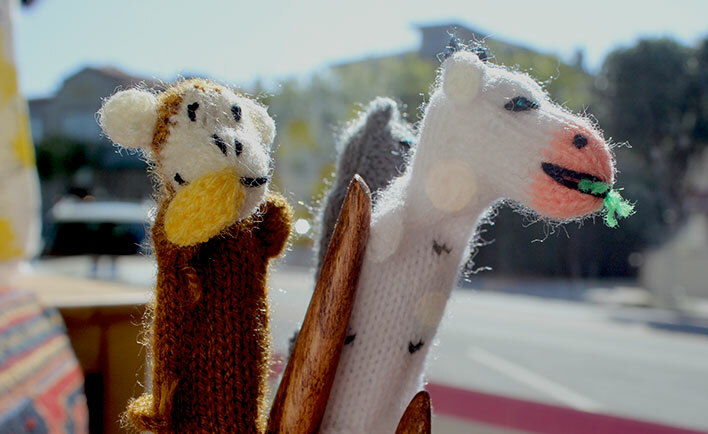 These tiny and whimsical hand-knit finger puppets from Peru rock amazing detail and a lot of charm. You won’t be able to pick just one!